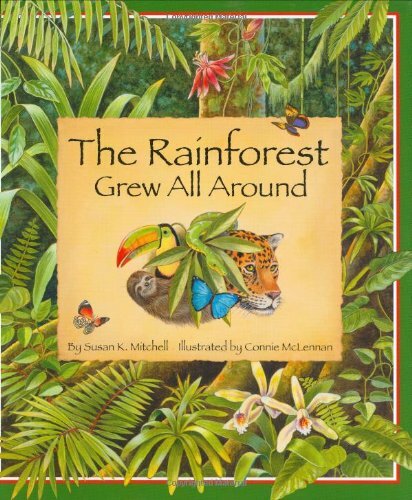 Imaginations will soar from the forest floor, up through the canopy and back down again, following the circle of life in this clever adaptation of the song, The Green Grass Grew All Around. 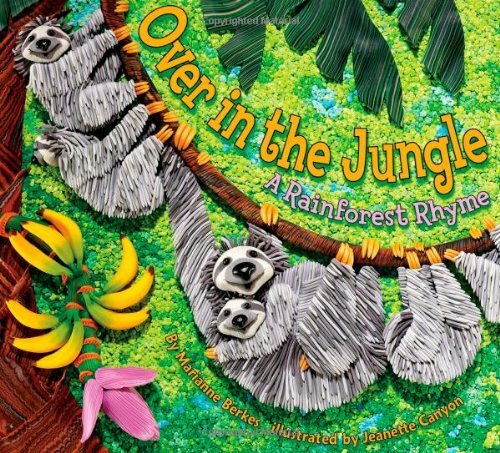 The jungle comes alive as children learn about a wide variety of the animals (jaguars, emerald tree boas, leafcutter ants, sloths, poison dart frogs, toucans, and bats) and plants (kapok trees, liana vines, and bromeliads) living in the lush Amazon rainforest. Delve even deeper into the jungle using sidebars and the three-page For Creative Minds educational section. Please note: The board book edition is 28 pages. 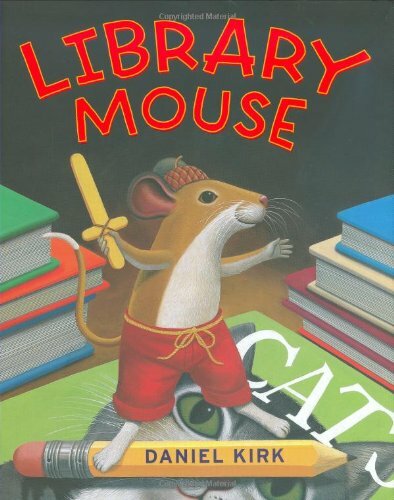 It includes suggestions for children to do body movements as the text is read. It does not include additional information about the animals, rainforests, and the score of the song as is in the hardback and paperback editions. 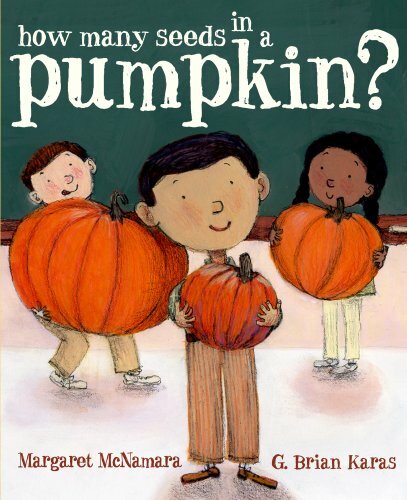 Here is an adorable picture book for curious kids, which explores skip counting and estimation in a fun pumpkin-themed classroom experiment. "How many seeds are in a pumpkin?" Mr. Tiffin asks his class as they gather around the big, medium, and small pumpkins on his desk. 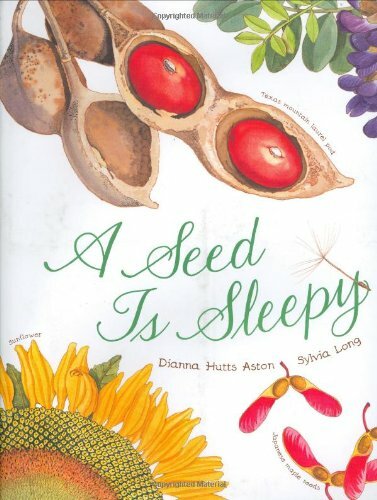 Robert, the biggest kid, guesses that the largest one has a million seeds; Elinor, sounding like she knows what she's talking about, guesses the medium one has 500 seeds; and Anna, who likes even numbers better than odd ones, guesses that the little one has 22. Charlie, the smallest boy in the class, doesn't have a guess. Counting pumpkin seeds is messy business, but once the slimy job is done, to everyone's surprise, the smallest pumpkin has the most seeds! As Charlie happily exclaims, "Small things have a lot going on inside of them." 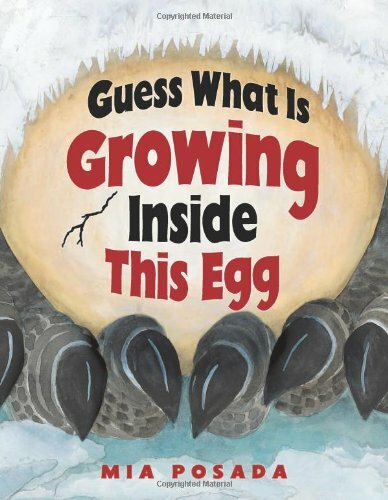 This book makes a wonderful read-aloud companion to any math or science curriculum, and it's a fun way to reinforce counting skills at home. The tapestry of American history is made up of countless threads marking the contributions of people from many different backgrounds and cultures. 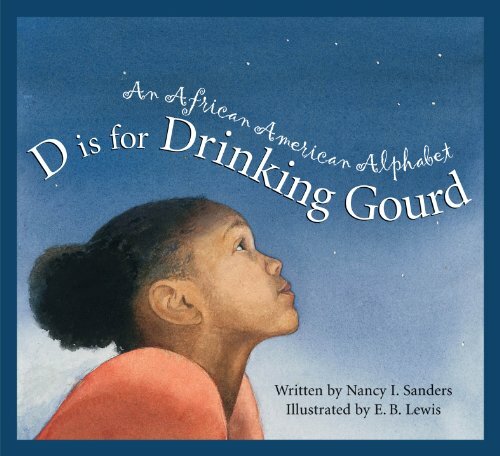 D is for Drinking Gourd: An African American Alphabet showcases many of the remarkable achievements of and contributions from African Americans throughout our history. 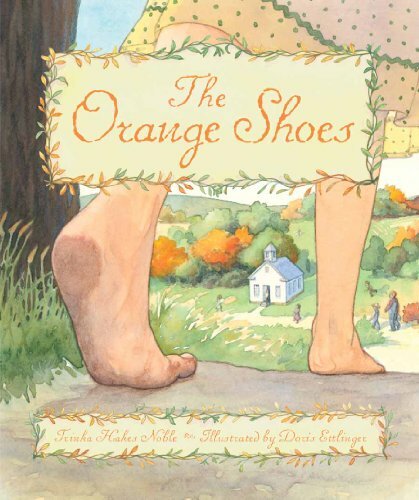 Evocative watercolor paintings from acclaimed artist E. B. Lewis perfectly capture the spirit of each letter topic's poem and expository text. 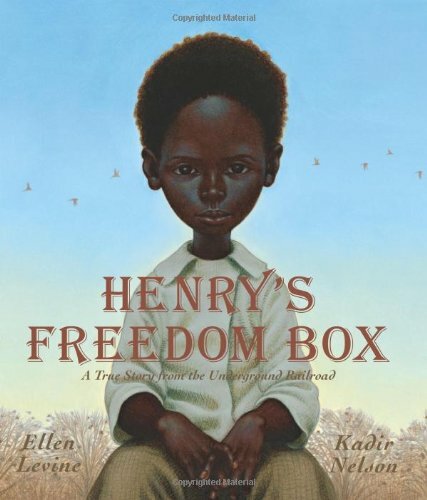 Two Caldecott Honor recipients join to bring you the incredible journey of one man, as he recounts the story of his passage on the Underground Railroad to his granddaughter. 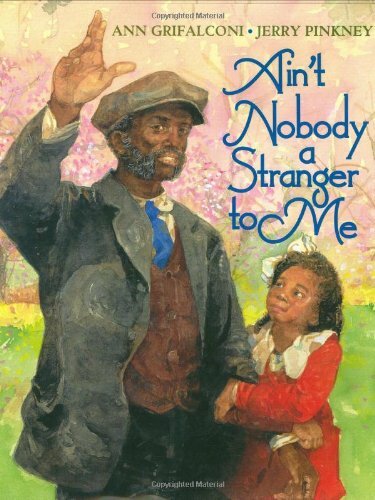 His message is one of cheer, for although he and his family found troubles during their escape, he found that folks, black and white, "helped lift us up when we was down." How, then, could he ever turn his back on another human being?